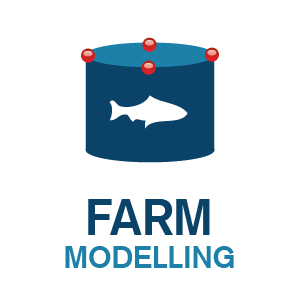 Aquaculture modelling is an integral part of what we do. We believe that applying dynamic models to aquaculture is the future. The assessment of environmentally sustainable carrying capacity for aquaculture poses a major challenge for stakeholders, water managers regulators and associated industries. Our models provide aquaculture farms, water managers and regulators with a cost-effective method to quantify and improving production and water quality. 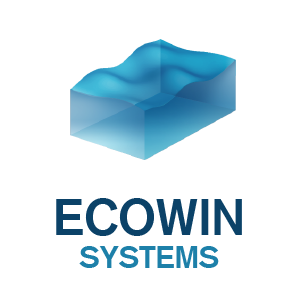 Our modelling has been applied for various functions such as fisheries management, through the application of local and system-scale models, carrying capacity functions, water quality, and various species growth models.